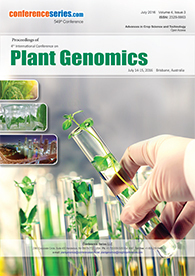 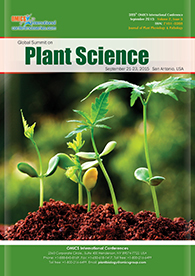 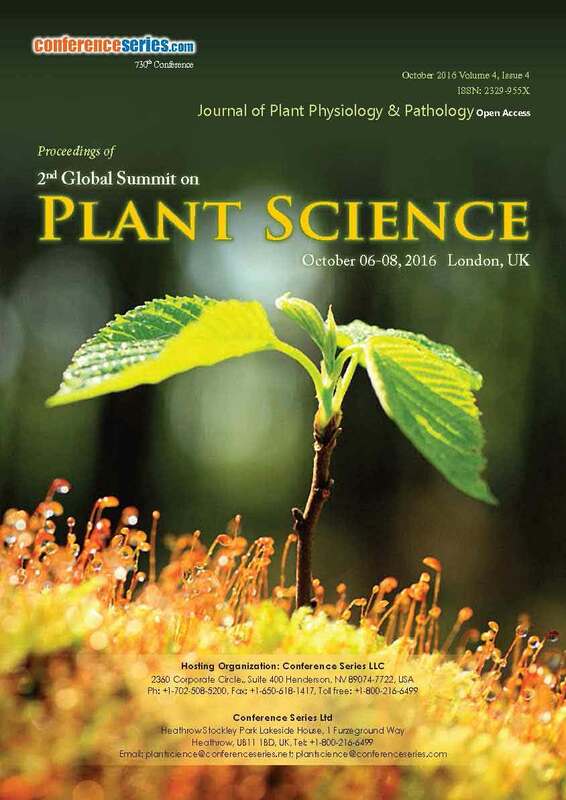 Plant Conferences |Plant Biology Conferences 2019 | Plant Science Meetings | Plant Biology Congress | Japan Plant Biology Conferences|Plant Conferences | Plant Science Conferences |Plant Biotechnology conferences| Plant science meetings |Tokyo,Japan. 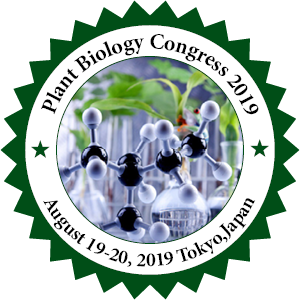 7th Asia Pacific Plant Biology and Plant Science Congress Committee would like to invite speakers to submit their research for inclusion in the Plant Biology Congress 2019 scientific program. 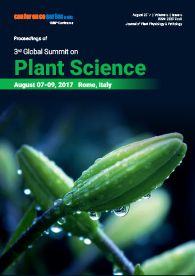 We warmly invite you to submit your abstract and attend the 7th Asia Pacific Plant Biology and Plant Science Congress.